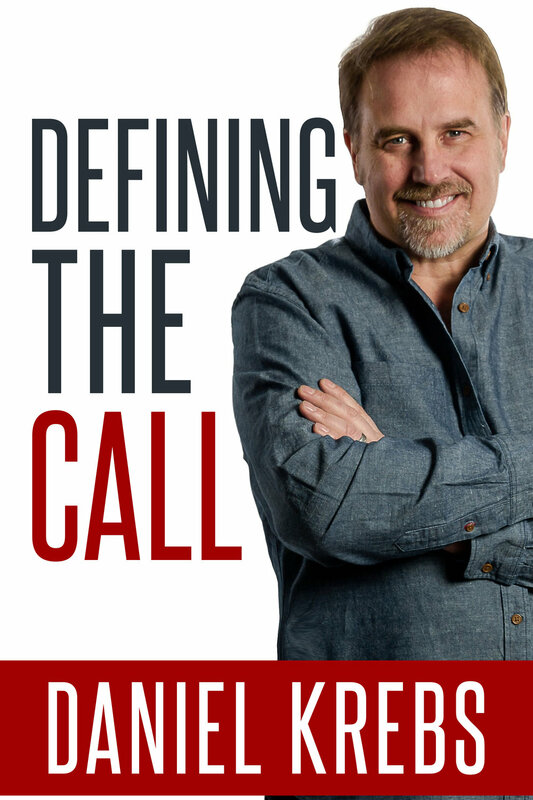 Defining the Call explores the question, “How does one know if God is calling you or someone you love to ministry?” Is there a clear distinction between believers who are set apart for ministry compared to those called to a more secular direction of service? In this book, Daniel looks at the unique character traits and giftings that individuals with a ministerial calling have, as well as the spiritual journey they must be willing to take in order to fulfill that calling. A journey that despite its struggles and pitfalls, the “called” must take in order for God to fully develop them towards their fullest potential. In doing so, Daniel also looks at the lives of the Biblical patriarchs of Moses, Joseph and David and explores how their callings were refined, prepared and nurtured in order to reach the zenith of God purpose for their lives.